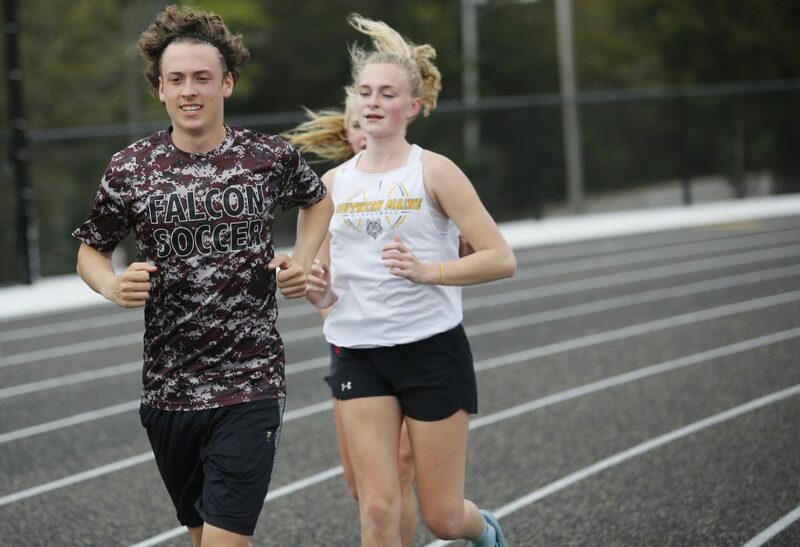 FREEPORT — John Paterson goes by the new track and artificial surface playing field at Freeport High just about every day. 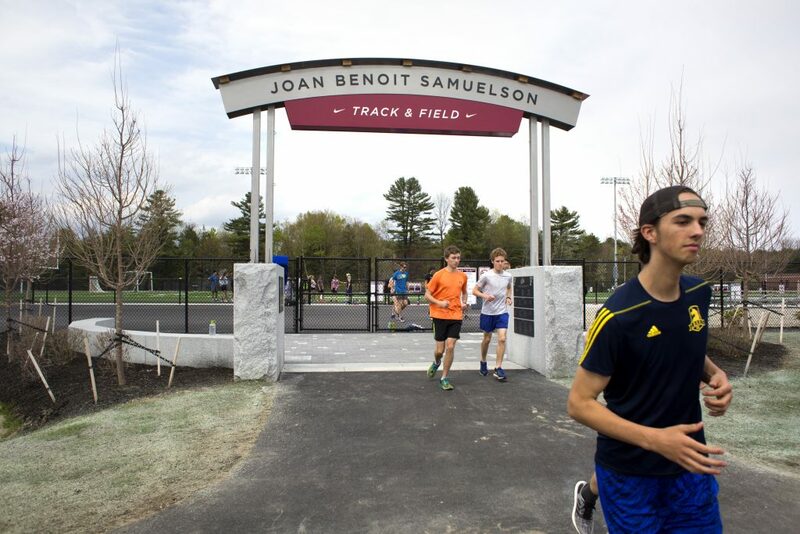 On Friday, Freeport High will hold its first track meet at the pristine Joan Benoit Samuelson Track & Field. 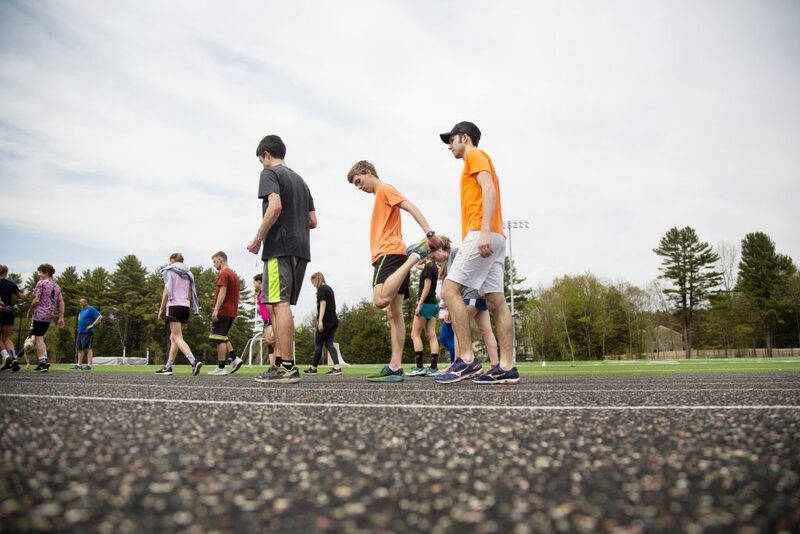 The 3:30 p.m. meet, against Lake Region, Old Orchard Beach, Yarmouth and Greater Portland Christian, will be preceded by a grand opening ceremony, with music, speeches, ribbon cutting and a jog around the new track with Samuelson, the Freeport resident and 1984 Olympic marathon gold medalist. Paterson, co-chair of the Tri-Town Track and Field Project (a nonprofit organization formed to help fund the $4.5 million project), will be among the speakers. 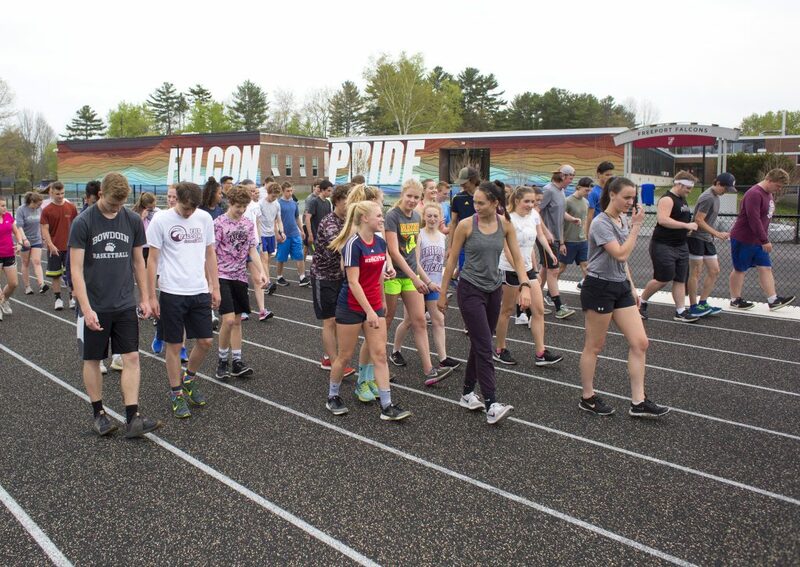 Eighty-eight students signed up for track this spring, almost three dozen more than last year. 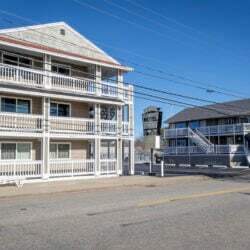 The team has never had a home track. It has been a long time coming. Freeport Athletic Director Craig Sickels said initial conversations about adding a track began in 2002. 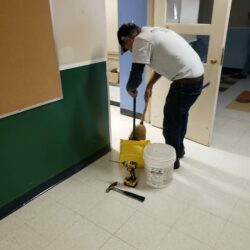 He often told people that having a track was not a luxury, but quite common at schools across the state. But funding was always the issue. Three times voters failed to pass a referendum that would have funded the project. 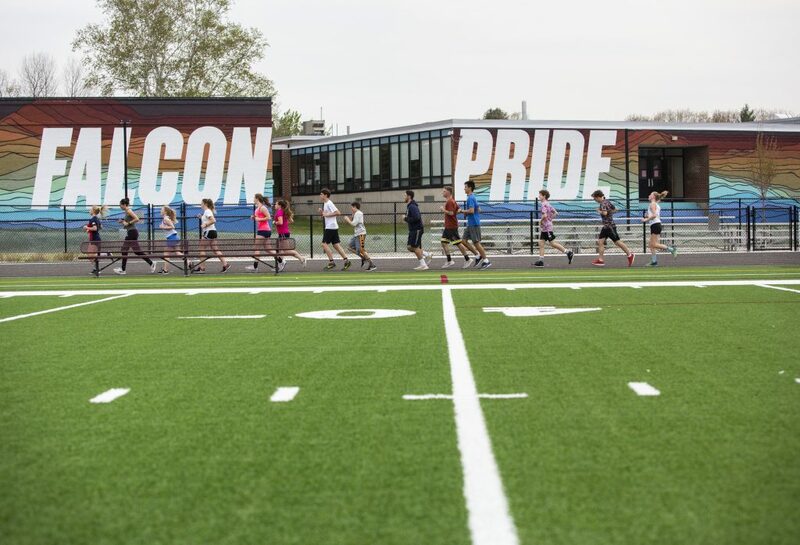 After the third one, Tri-Town Track and Field Project was formed. Nike, the global athletic wear company that maintains close ties with Samuelson, provided a $1.35 million donation. Tri-Town raised another million. 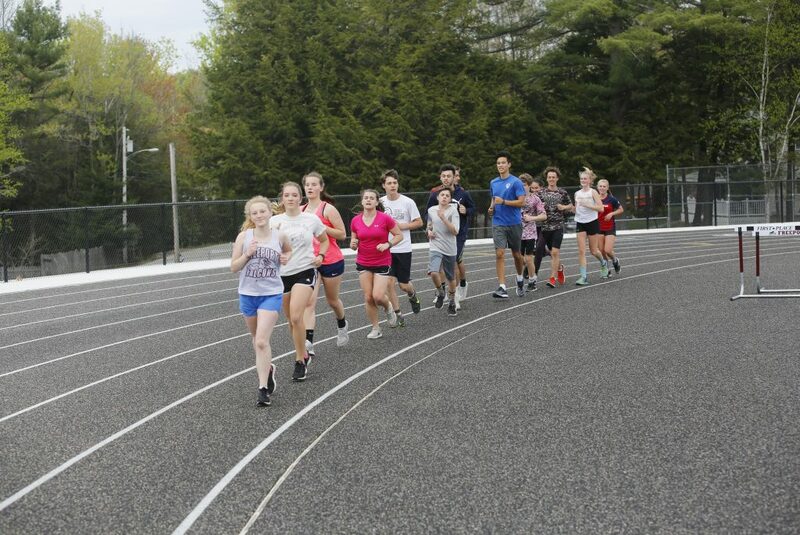 The Freeport track team no longer travels by bus to Bowdoin College in Brunswick for practices. 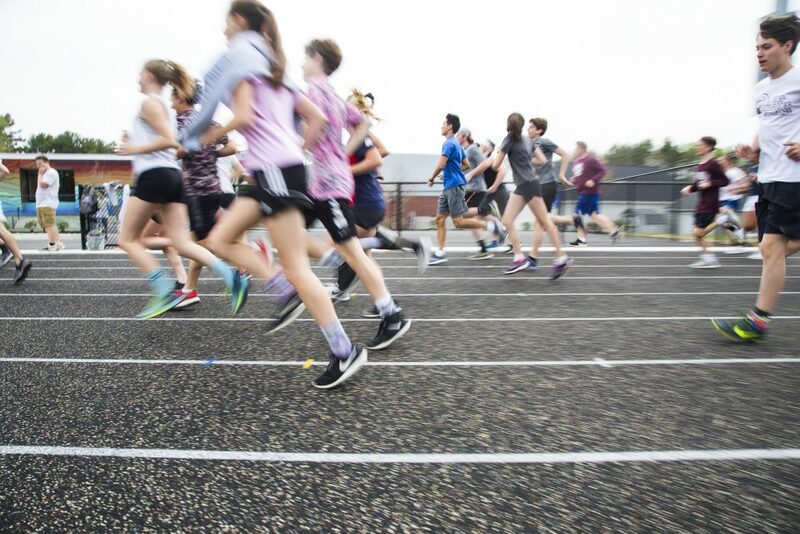 Instead athletes can practice hurdles and jumps on a track that is about 150 feet from the high school gym. The track, which is now black, still needs a final coating that will be applied later. It will give the track the traditional brick-colored look. 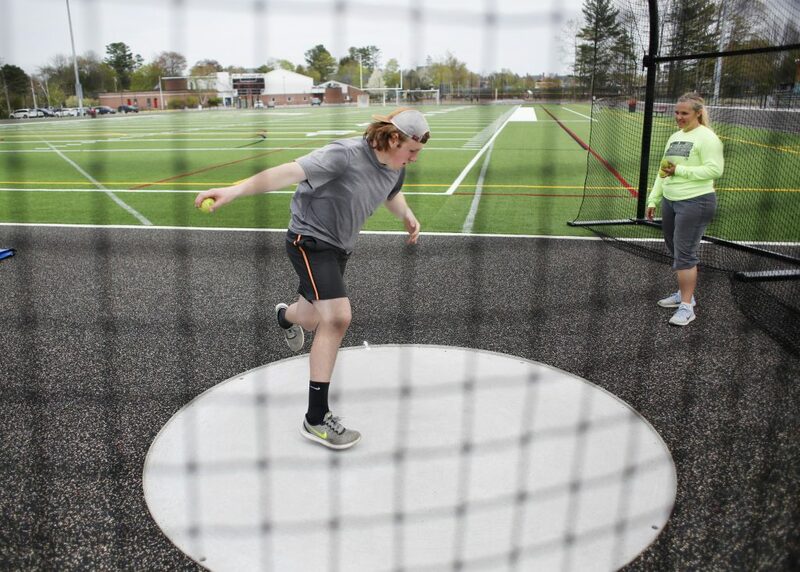 But it is usable and the athletes on Freeport’s track teams can’t wait for Friday’s meet. Senior Joe Ashby, who competes in the 800 and relays, said there’s sure to be a little nervousness Friday. Freeport’s football, soccer, lacrosse and field hockey teams now will play their games on a synthetic turf field located inside the track. LED lighting surrounding the track will give the school the ability to play night games.